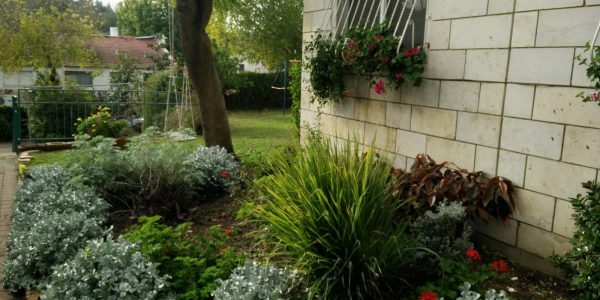 Don’t miss out on this amazing semi-attached cottage for sale in Nofei Aviv on HaYasmin Street! 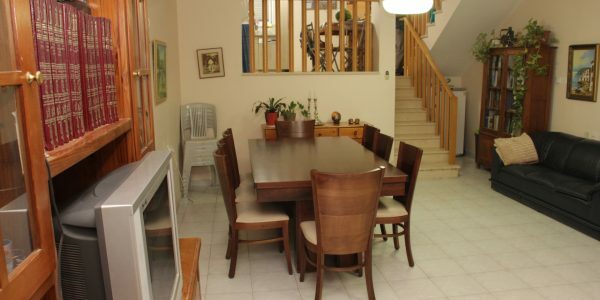 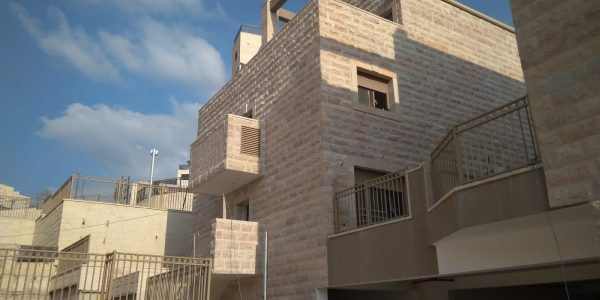 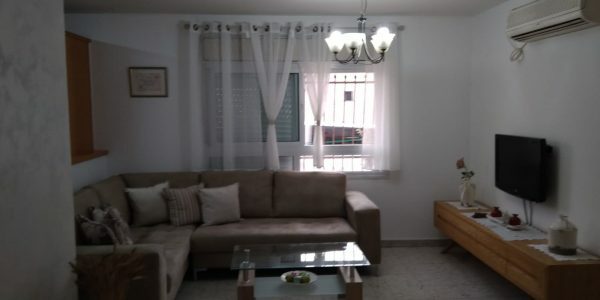 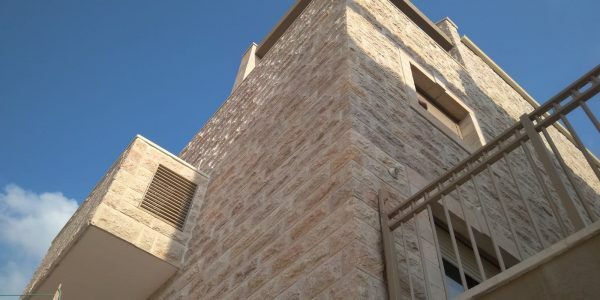 Newly Upgraded to High ..
Garden apartment for sale in Ramat Beit Shemesh Aleph on Nachal Nachshon. 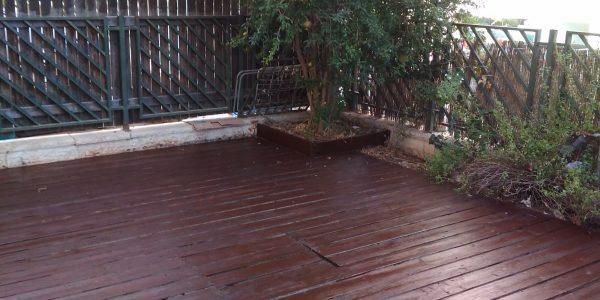 All Rooms on One Level Handicap Accessible Covered ..